We’ll have “Goldens Galore” at our annual Gold Rush reunion! We’ll be celebrating at Offutt Base Lake Park, a gorgeous location with shade trees, a playground for the kids, and plenty of fun activities for all. If you and your canine friends haven’t made the drive to Gold Rush before, please plan to attend – we’ll have plenty of signs and volunteers to direct you. This event is free and open to the public. Want to volunteer? 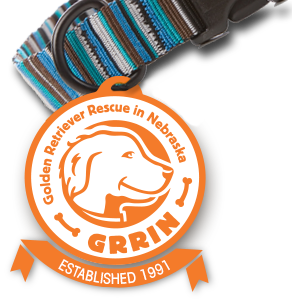 Please send an email to goldrush@grrin.org and we’ll get in touch with you. 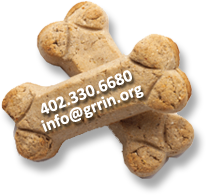 Donations to GRRIN gratefully accepted. All leashed, well-behaved dogs welcome! 37th & Harlan Lewis Rd.